September 26th 2017 - ADDISON -- As recognition of a strategic partnership the Texas Golf Association (TGA), the RCS Hospitality Group is pleased to offer a 10 percent discount to all TGA members for any consulting or training services facilitated at the club’s location. These services include staff and management training seminars, on-the-floor training or job coaching, food and beverage management or consulting, strategic planning services, focus group facilitation, club evaluations and consulting, special event management, social media consulting and membership surveys. The RCS Hospitality Group (formerly Reid Consulting Services), honored three times by BoardRoom Magazine for excellence, is the "go-to" group for private clubs and golf courses seeking state-of-the-art management consulting and staff training services that combine 21st-century techniques with the timeless values of America's great club traditions. Whitney Reid Pennell is the founder and president of RCS Hospitality Group. She is a published author and widely praised seminar leader, with over three decades of club operations management and consulting experience. In 2014, Whitney was further honored by BoardRoom Magazine as one of the Top Female Influences in the Club Industry. The RCS Hospitality Group has also been designated as a “Recommended Consultant” by Golf Inc. twice. RCS offers a wide array of tailor-made services that can be applied individually or in combination to meet any club or course’s needs. The mission of the RCS team is to prepare private clubs for the next generation of customers, members, and employees through insightful strategic planning; expert hospitality service training and staff development; inspired operations consulting; and expedient hiring of the most talented managers in the industry. 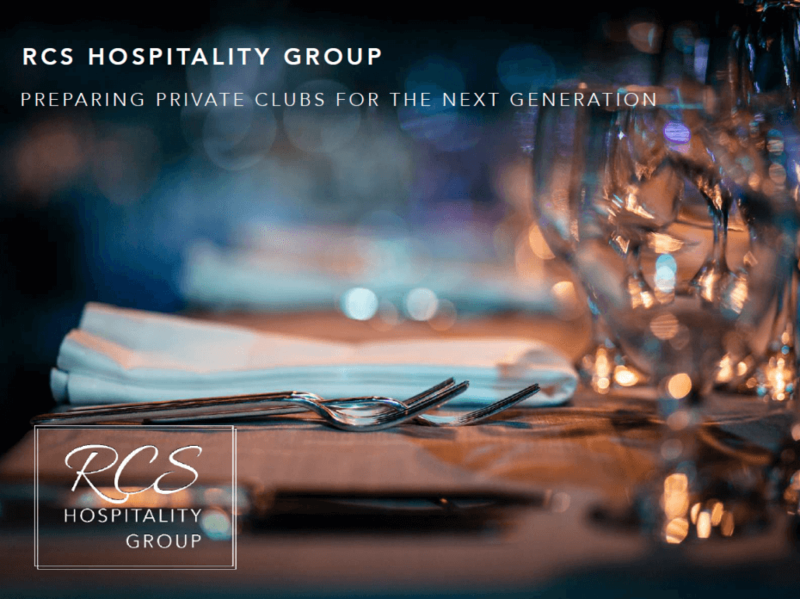 Learn more about the award winning RCS Hospitality Group and their team at http://www.ConsultingRCS.com or visit their online learning platform at http://www.RCSUniversity.com. Founded in 1906 as the governing body of amateur golf in Texas, the TGA is an official representative of the United States Golf Association and the only licensed distributor of USGA GHIN Handicaps. We serve all golfers across Texas with elite competitive championships and recreational playing opportunities for men, women, seniors and juniors. The TGA is represented by hundreds of public and private facility Member Clubs throughout the state. It is our honor and responsibility to promote, protect and grow the game of golf on all levels. To learn more, click here.